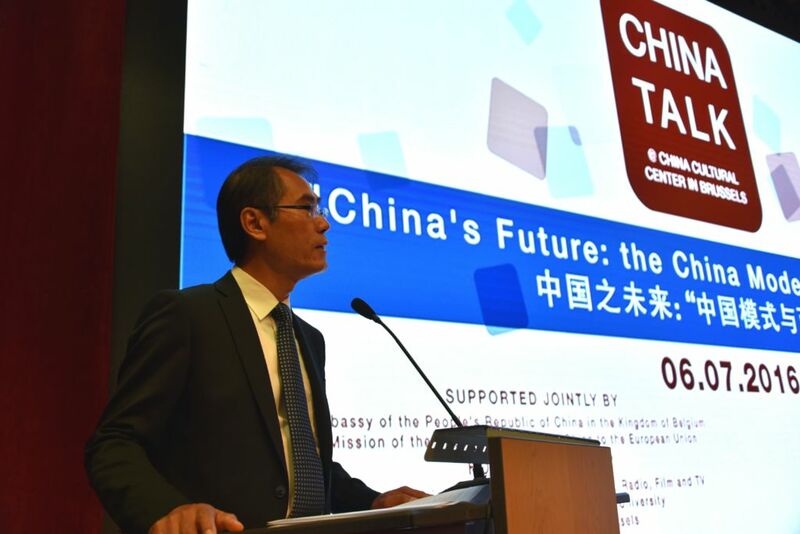 Initiated by the China Cultural Centre in Brussels, “China Talk”, the new cycle of conferences and debates, reached a great success for its first edition on Wednesday July 6th. 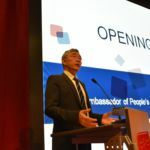 More than a hundred attendees gathered from all venues to attend the event and listen to the two famous speakers, namely Dr. Zhang Weiwei, coming all the way from China for the occasion, and the British lecturer, author of world bestseller When China Rules the World, Mr. Martin Jacques. 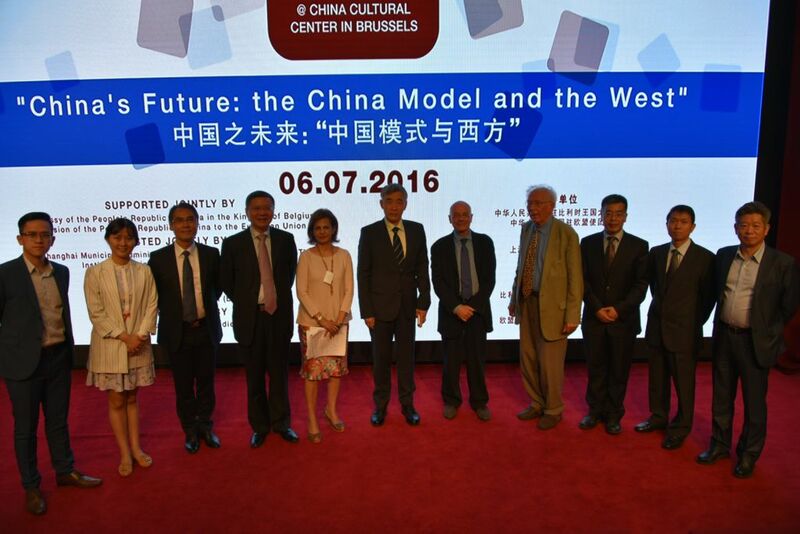 The topic of this first China Talk echoes the news. 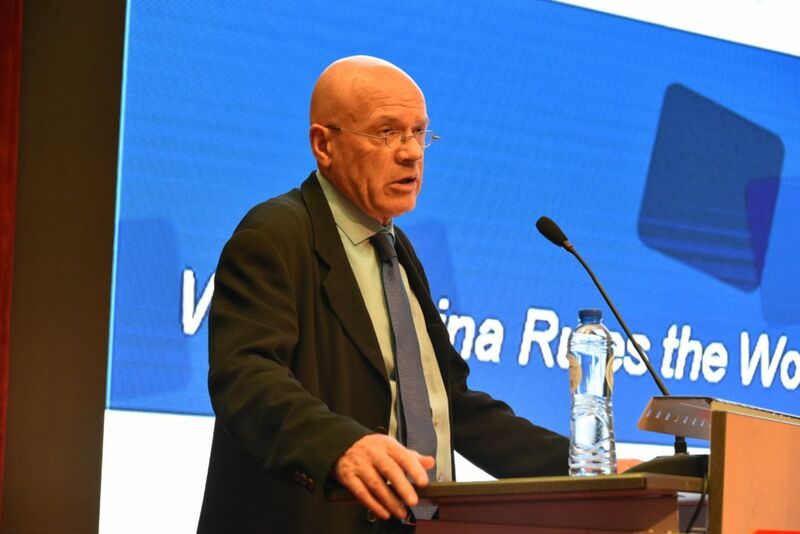 As Europe is increasingly questioned and severely shaken by consecutive political and economic crises, both lecturers brought the audience’s attention to the Chinese economic, political and social development model, which according to them could contribute to the debate on the European system. What if China could inspire Europe to escape the current gridlock? 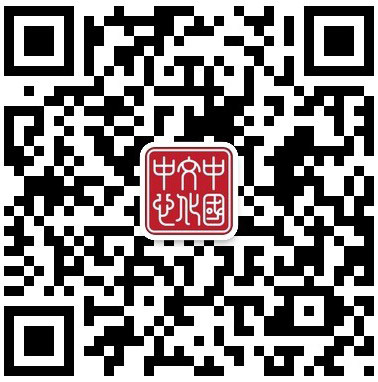 What could we learn from alternative concepts such as meritocracy? In which other way could Europe address citizens’ and politicians’ concerns? The two opinion leaders discussed all these issues in front of an active listening audience. 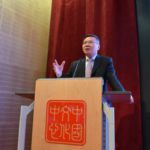 Dr. Zhang Weiwei is the director of the China Institute of the prestigious Fudan University, as well as a well-established intellectual and political advisor of the Chinese elite. 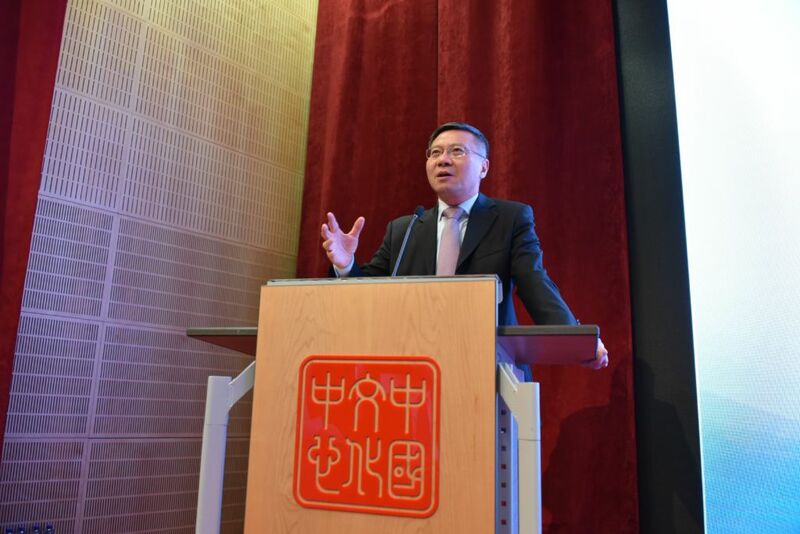 He demonstrated the Chinese system’s economic and social successes with figures. 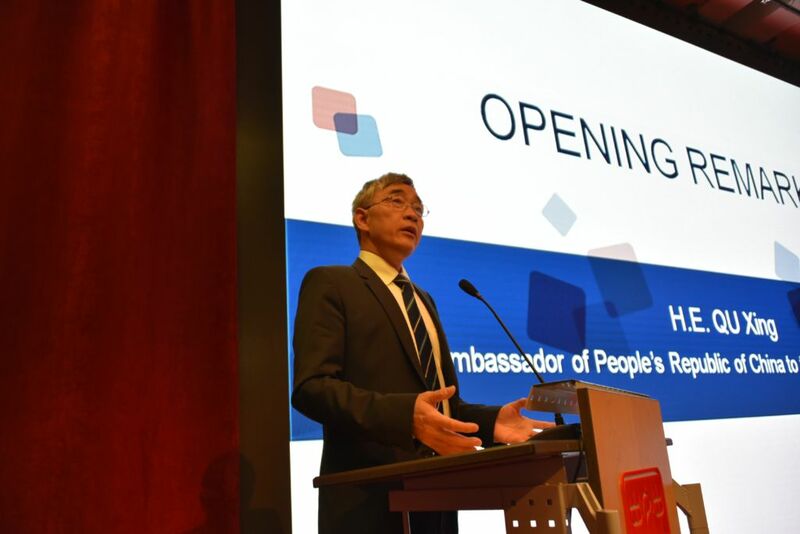 A great advocate of meritocracy, he also highlighted the key importance of permanent consulting process of the Chinese government, which lies at the basis of the Chinese system. 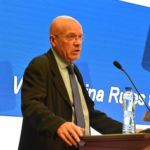 As a prestigious speaker and a specialist in Chinese studies, Mr Martin Jacques detailed his analysis of the current European situation. 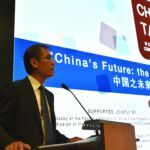 According to him, the efficiency of the Chinese model could be an incentive for European leaders to look at the current issues from different perspectives. 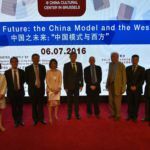 Furthermore, some elements of the Chinese model could be helpful for the European construction as far as these are adapted to the Western context. With this recommendation, he ended the first part of the conference. 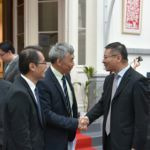 The two speeches stirred up the audience interest in this issue, and the attendees actively participated in the Q&A session ending the afternoon. 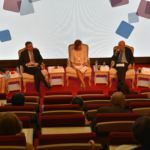 This session was moderated by Shada Islam – Director of Policy of Friends of Europe – and nourished by the complementary interventions of Laurence Vandewalle (renowned sinologist) and of EIAS Advisory Board Member Sylvain Plasschaert, Emeritus Professor in international economics with a specialisation on China. The ensuing debate gave rise to exchanges of views between the speakers and the audience on various aspects of the event thematic. The debate is seen as timely and adequate. 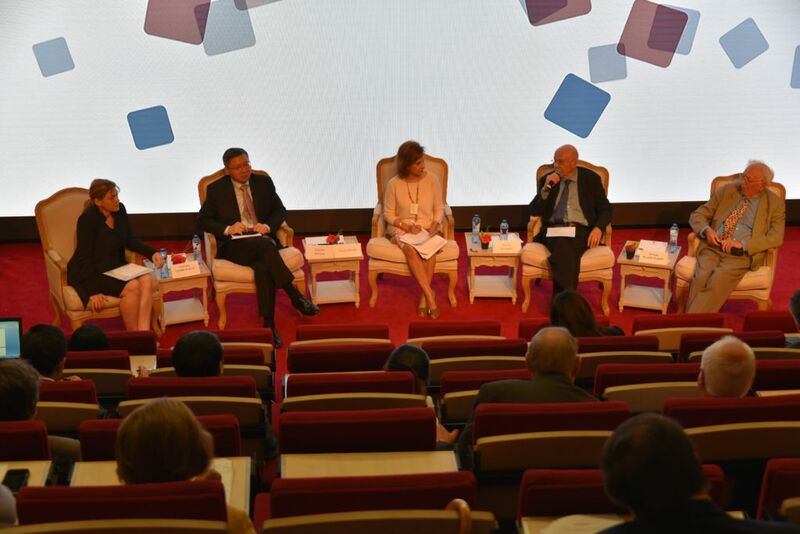 As a general conclusion, participants were reminded by the speakers that the so called “China Model” represents a different but possible approach to the current dominating economic and social development paradigm in the West. China’s path to growth and prosperity being paved over the years to fit its particularities, its story may offer some inspirational touches for its European counterparts. 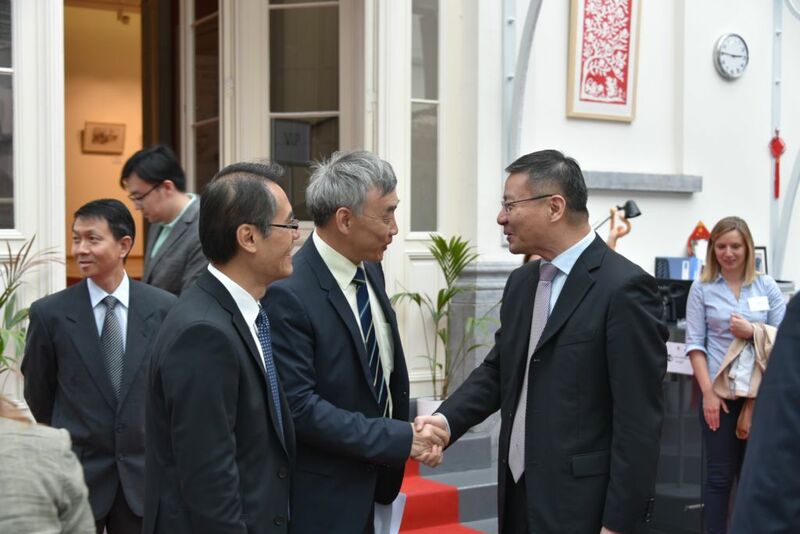 Aimed at fostering debate and reflexion on matters relating to China, China Talk positioned itself as a major event of the Chinese Cultural Centre in Brussels. This initiative has been praised by both the audience and the speakers who emphasized the importance of this platform in today’s society, to effectively address political, cultural and economic issues. 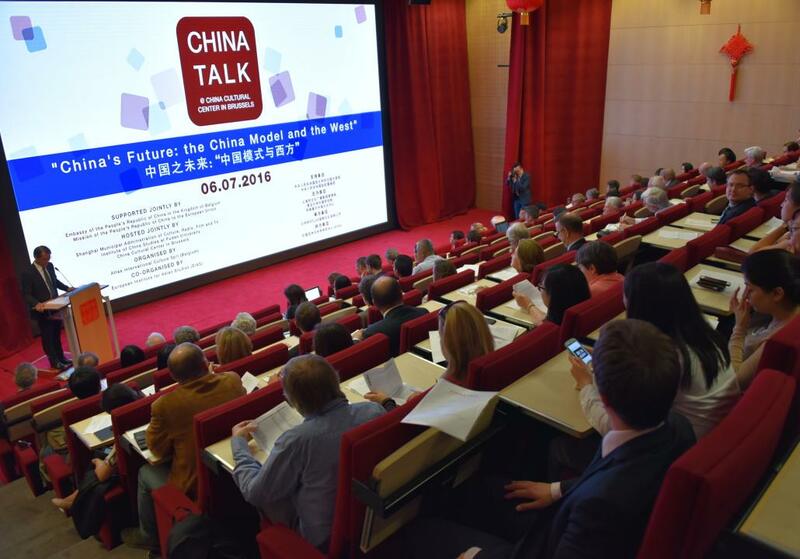 A second edition of China Talk is scheduled to take place in 2016.